The first and only Croatian 100 K road race takes place in northern Croatia, near the town of Sveti Martin na Muri. 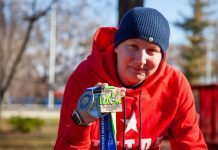 The 100-kilometer course begins with one 2.5 km out-and-back and then launches into 13 repetitions of a 7.5 km out-and-back route to compose those 100 kilometers. The course is undulating, with about 800 meters of climb total. 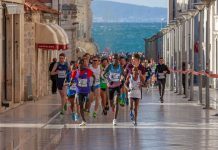 CRO100 is an amazingly organized race which hosted the IAU 100 K World Championship in the late summer of 2018. 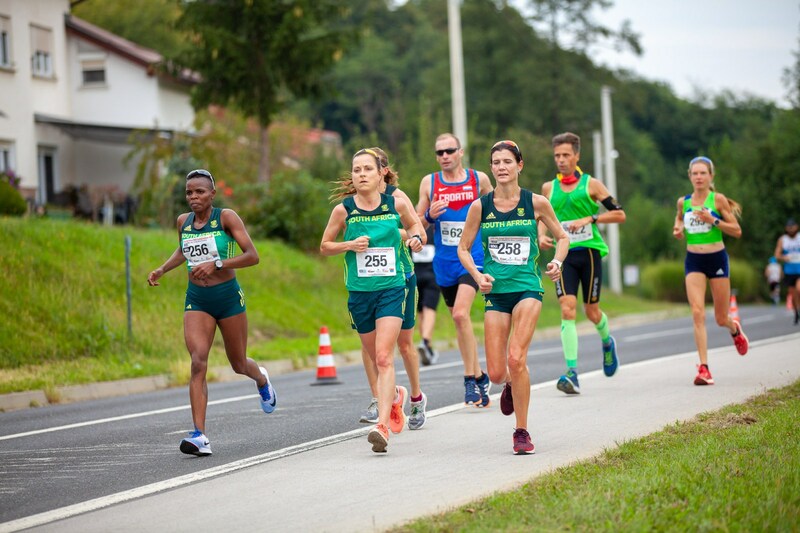 There were about 400 runners from 38 countries in the 2018 race edition. 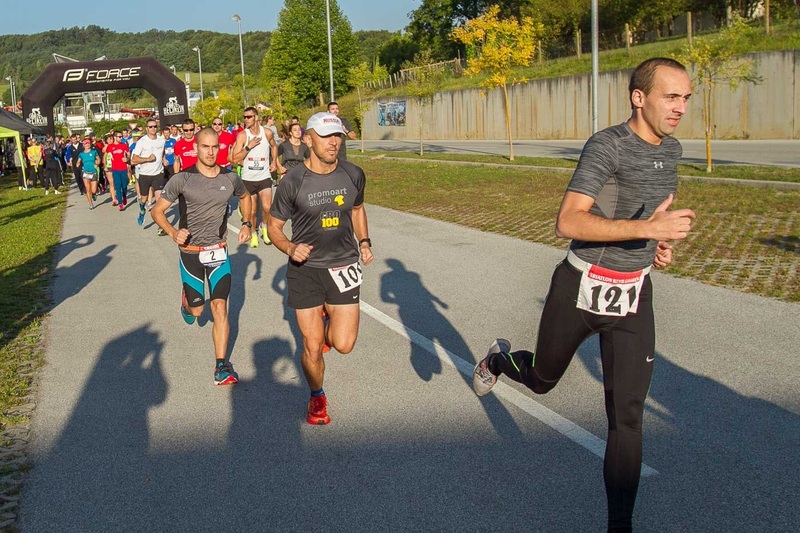 Small picturesque town of Sveti Martin and luxurious LifeClass Terme hosted the runners. As said earlier, the course in ►Sveti Martin na Muri begins with one 2.5 km out-and-back and then launches into 13 repetitions of a 7.5 km out-and-back route. There are two refreshment points on the 7.5 km route. 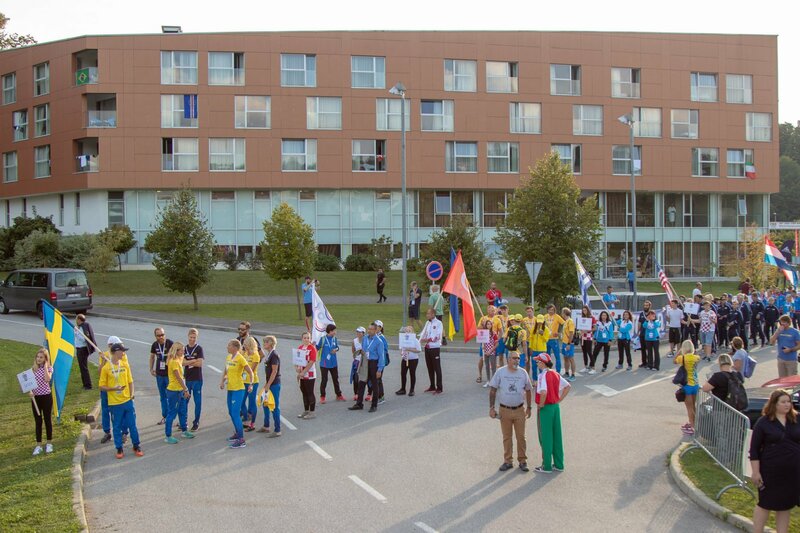 The race is usually held at the beginning of September, and the start is at the Golfer Hotel of LifeClass Terme Sv. Martin. 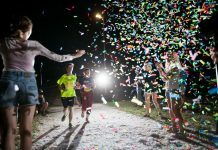 The course has been officially measured and holds an IAAF certificate – therefore the results achieved are recognized by EA, IAU, and IAAF and can be used as a norm for certain events. Once the registrations are opened, you can sign up here. 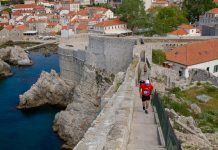 The destination is situated in the heart of the ►Međimurje region and close to Slovenia, Austria, and Hungary – three ultra-running strongholds. You can arrive by car or bus from bigger cities such as ►Zagreb, ►Maribor (Slovenia), Graz (Austria) or Budapest (Hungary). 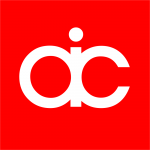 The nearest slightly bigger city is ►Čakovec – it is 20 km away. The accommodation offer will satisfy anybody – there are hotels, apartments, rooms and rural houses to choose from. To be close to the start of the race, you can stay in the Golfer Hotel of LifeClass Terme. The small part of Sveti Martin is a place called ►Žabnik – and that’s the northmost point of the country. At the very north of Croatia, you can find several attractions, mostly connected with nature and life of the villagers. There you can visit the Mill of Mura, a replication of old mills built on the Mura River at the beginning of the 20th century. There you can ride a riverboat, eat at the restaurant, cross the river on a raft or take a walk on the 3 km long Educational Miller’s trail. For a city tour, go to the nearby city of Čakovec, which was three times chosen as the most beautifully decorated city of continental Croatia. There you can explore a medieval castle, go for a walk or drink a coffee in the stunning street of Katarina Zrinska, or visit some of the fine restaurants with authentic food and wine. And don’t miss the chance to try the excellent local cake – gibanica. This area is also great for sports, such as cycling. Here you can find more about routes (which you can use for running as well). Moreover – you can swim in the LifeClass Terme, play golf or tennis, an exercise in the gym or treat yourself with a massage. 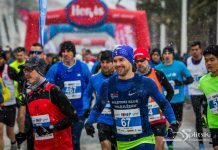 Next articleNew Year’s Eve race in Varaždin – one of a kind!